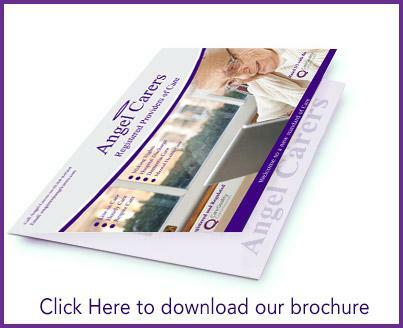 Established in 2006 Angel Carers (UK) Ltd is a community-based care service that offers a range of support options in the comfort of your own home. 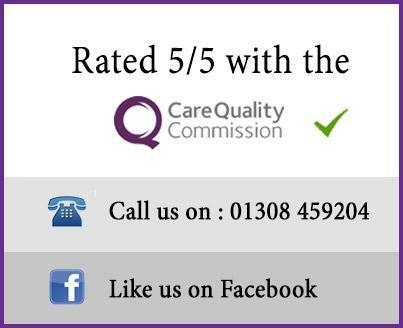 We are registered with the CQC (Care Quality Commission) and have spot contracts with the Dorset County Council and neighbouring counties. 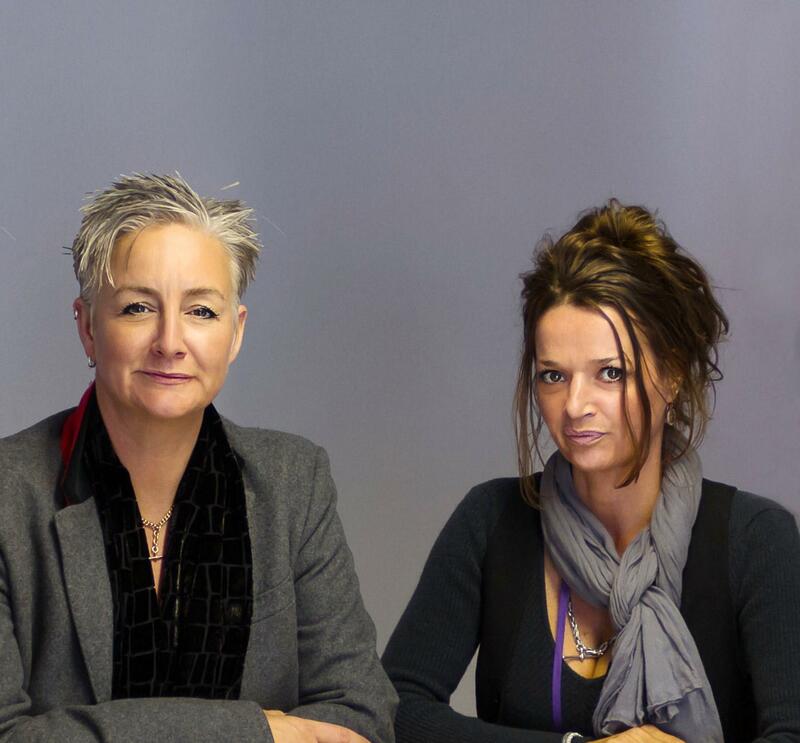 In addition to this, we are contracted with the regulated government funded Help and Care Service. We use the Fair Access to Care Criteria set by the DOH (Department of Health) in order to deliver a fair and equitable service to our clients. Our service is personalised to suit each individual. We provide services for the elderly and adults over the age of 18. Angel Carers are extremely proud of their reputation and continuously strive towards excellence. Our Domiciliary homecare service starts from just 30 minutes per care visit and can be extended to as many hours you require, day or night. 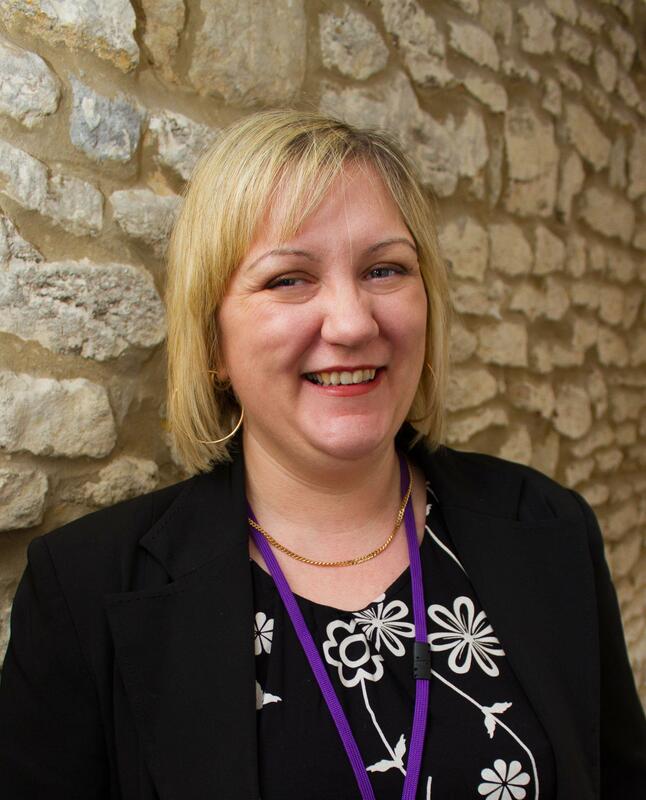 Home visits are provided in Bridport and surrounding areas. 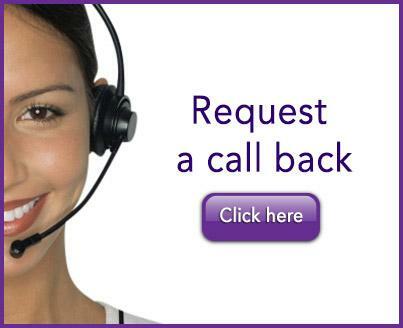 Our Live in Care service provides 24hr full-time care within your home, 7 days per week. This service is provided throughout the South of England and is an excellent and affordable alternative to care home admission.